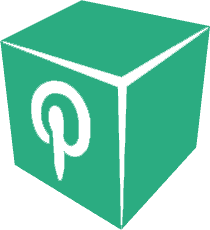 Home / Blogs / Fundraising Ovarian Cancer Research ! 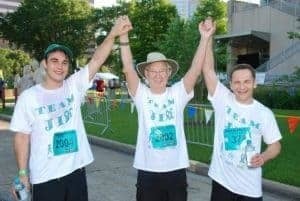 Fundraising Ovarian Cancer Research ! 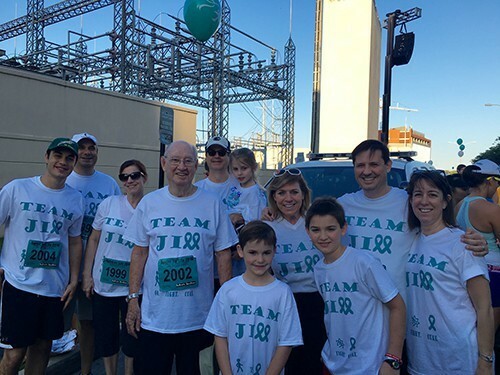 #TEAMJILL ran as a unit to help support their beloved family member ,Jill, as she fights Ovarian Cancer. Their goal was to help spread Ovarian Cancer awareness, motivate others to start talking about cancer, get checked, and help support! 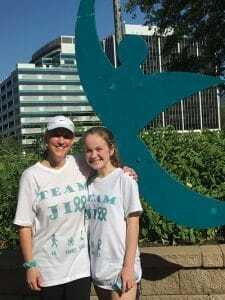 #TEAMJILL came together as a united front to fundraise for other families and women who have been diagnosed with Ovarian cancer. We truly had the honor to be apart of a bigger cause, potentially helping save someone’s life. As a custom design company, that is always a dream. Helping Jill’s daughter, Kim, custom design the #TEAMJILL’s shirts was moving. It’s always a deep pleasure to create designs for a cause that can truly change and empower someone. A cause that can improve a family’s life. A cause that will not go unnoticed. Kim came into our office filled with excitement and sere determination to create the best representation of their goal. Education and love. With a few meetings, phone calls, and edits together; we were able to design the amazing #TEAMJILL shirts that each of her family members are wore during the cause. The teal represents Fundraising Ovarian Cancer colors, Kim creatively suggested we substitute the “L”s for ribbons, and the call to action on the bottom of the shirt urges everyone to…GO, FIGHT, CURE! We gladly support, help design, and print group design shirts for fundraising ovarian cancer. 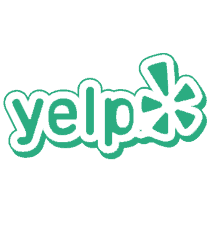 Family reunions, themed parties, or fundraising events. We will always assist with the creation process. We create your vision. We are here to help. Welcome to the HUB. Thank you #TEAMJILL for coming to us for your beautiful cause. Please visit http://www.cancer.org/cancer/ovariancancer/to learn more about Ovarian Cancer.